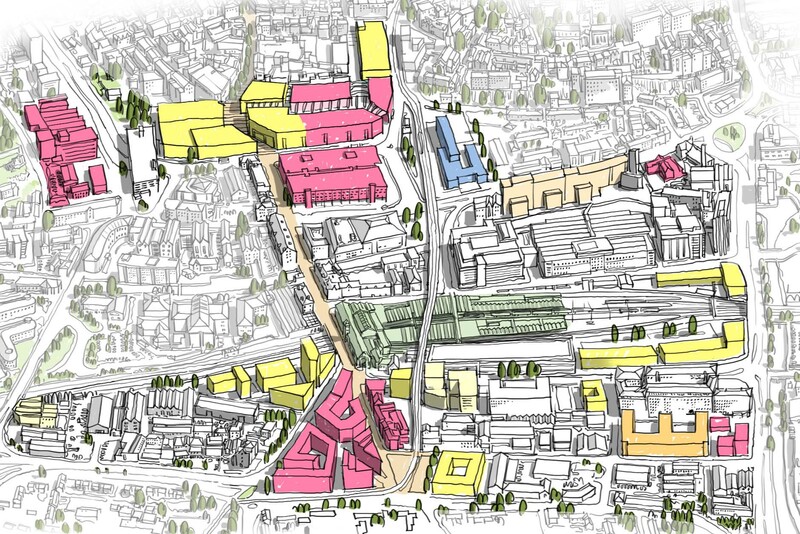 URBED were appointed by Nottingham City Council to prepare material to communicate Nottingham's Regeneration Agenda. As well as creating a series of maps, drawings and graphic material URBED designed a magazine style document, taking the reader through different areas of the City and highlighting key regeneration projects. The print version of the document was then turned into an interactive iPad presentation for MIPIM 2016.